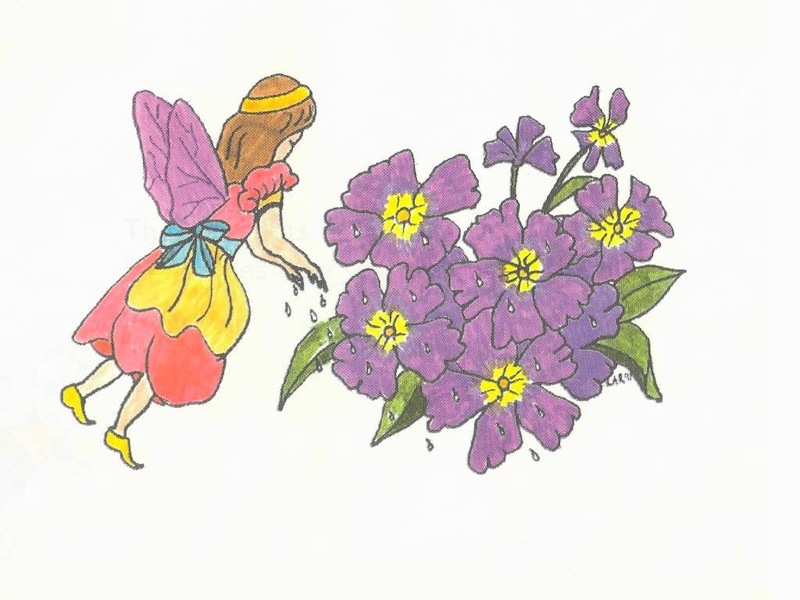 Introducing Rosemary the Garden Fairy’s gardening segments for kids! 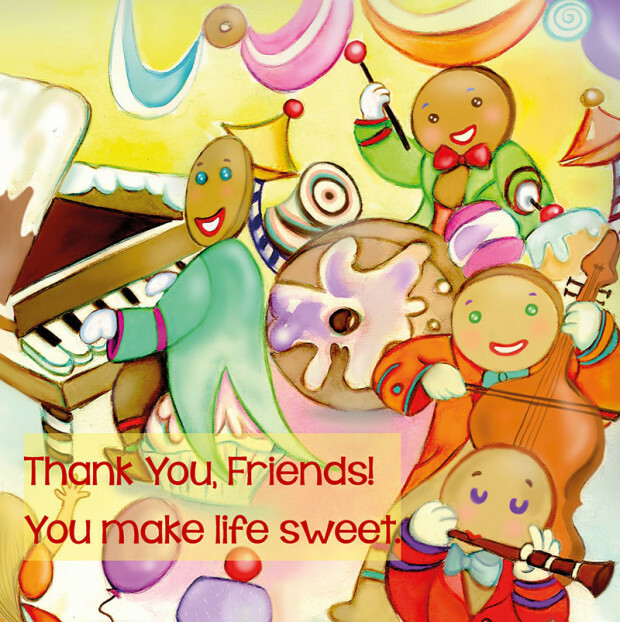 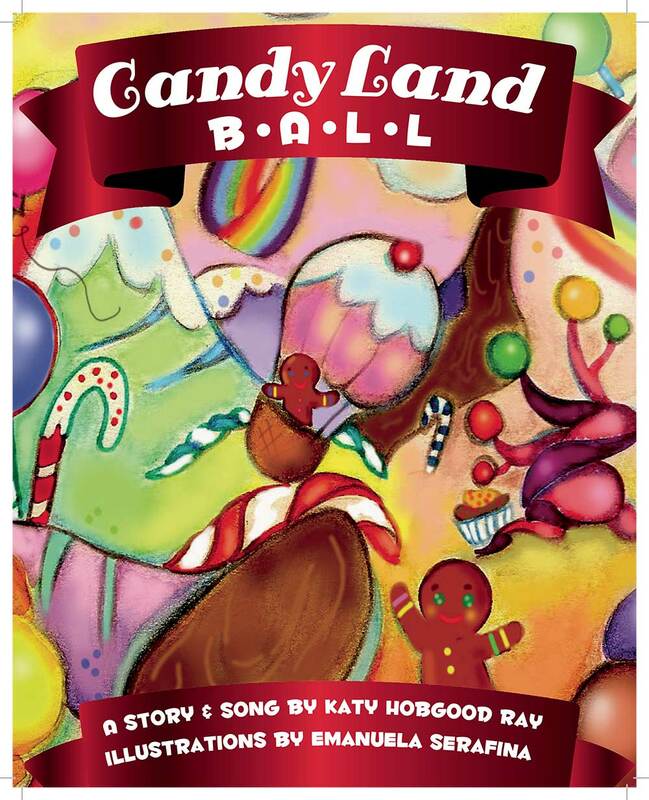 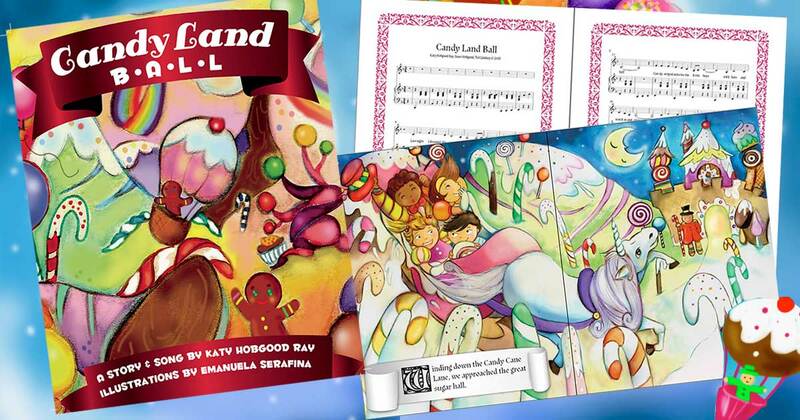 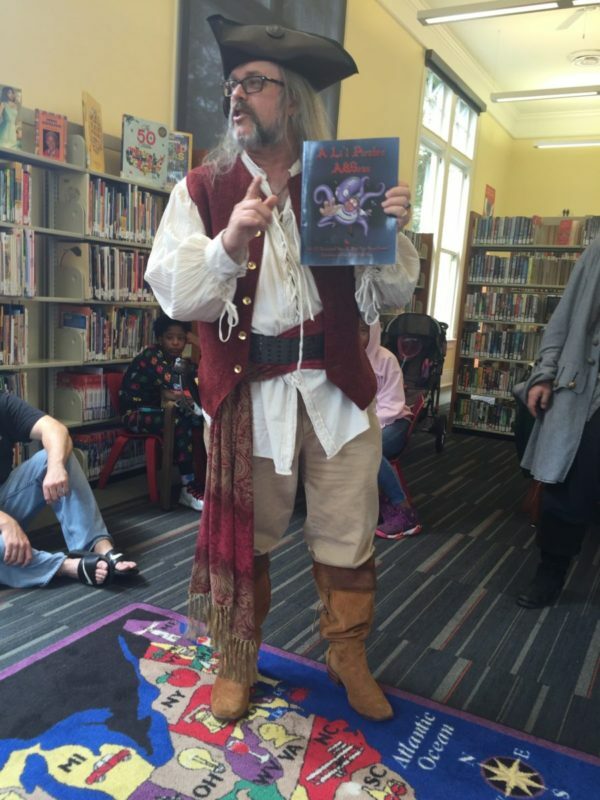 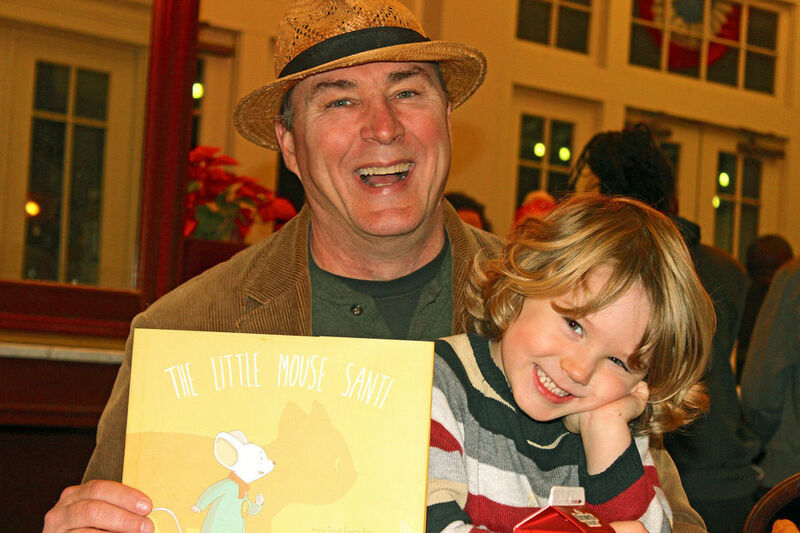 Pre-order our newest book, Candy Land Ball! 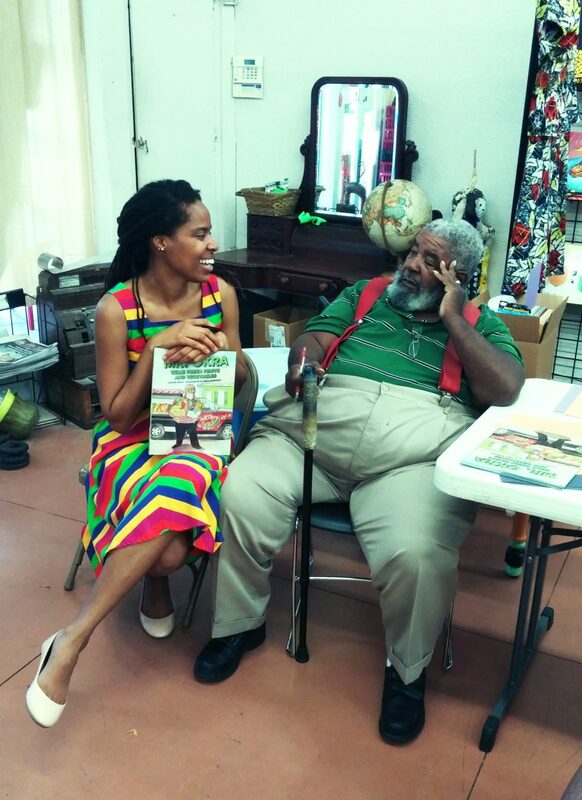 Interview with Lashon Daley, author of the Mr. Okra story book!